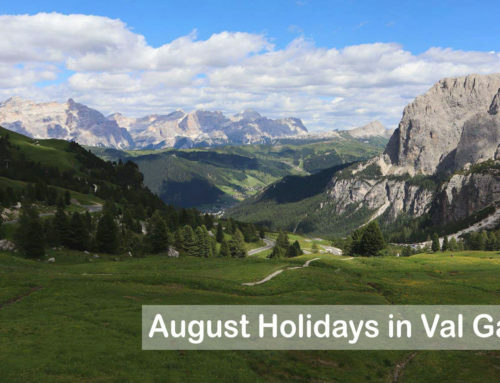 The Val Gardena is the perfect destination for family holidays , as it has facilities, areas, activities and entertainment suitable for everyone. The valley is ready to welcome adults and children every year, making their holiday unforgettable. 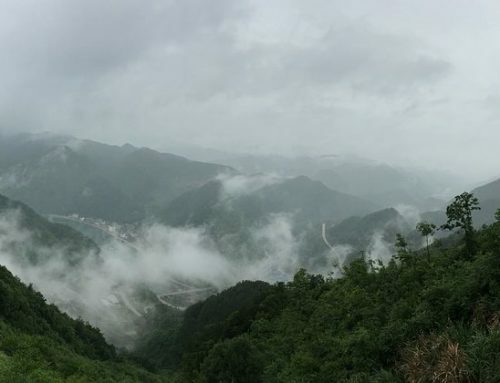 What better place to spend the summer holidays in the family if not the mountain? 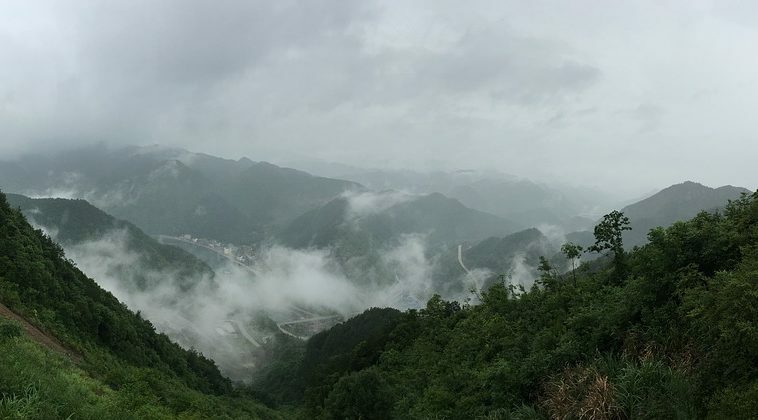 In the mountains parents and children will find peace , fresh air, equipped hotels and activities specially designed to entertain tourists of all ages. 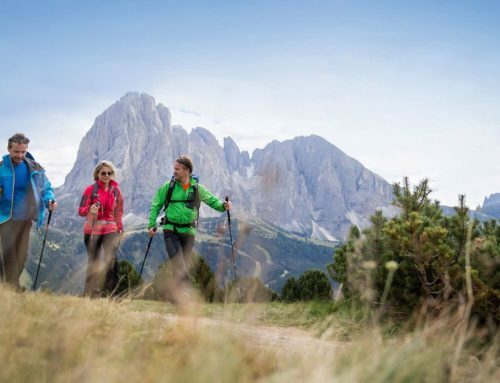 In Val Gardena you can explore nature, practice many sports and at the same time learn the history, the origins and the culture of the area. Here you will have the opportunity to take relaxing walks with your children, making them discover the flora and fauna of the territory, leaving them playing and having fun during a picnic or in adventure parks . 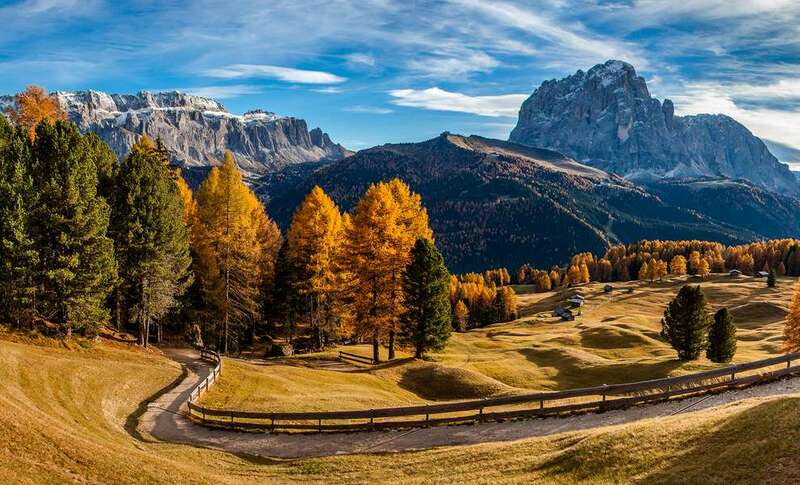 Val Gardena loves children and for this reason it does its best to make the area as safe and equipped as possible , besides you will find many offers and packages dedicated to the family. 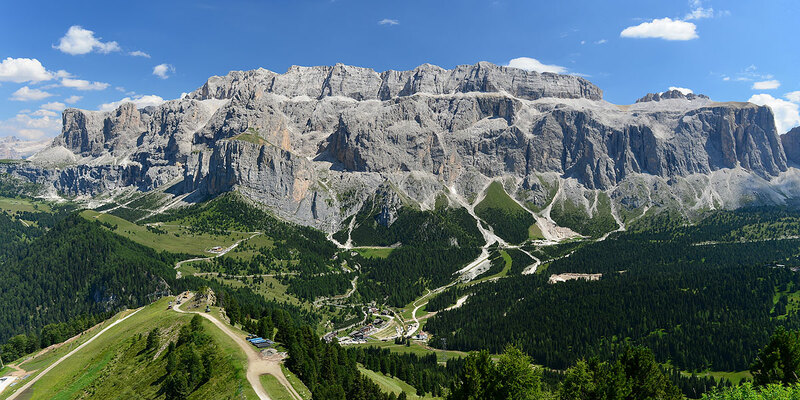 As previously mentioned, Val Gardena is a perfectly equipped and organized area for welcoming children of all ages , it promotes and supports tourism for families every year. Forget the expensive, stressful and chaotic summer beach holidays with your children and take advantage of convenient offers and promotions for the whole family. During the children’s weeks, until 29th June 2018, children don’t pay : advantageous prices on accommodation and a rich entertainment program await you. Many structures adhere to this initiative, applying discounts and reductions on the stay of children, welcoming for free kids up to 8 years and with a discount of 50% from 8 to 12 years. During these weeks, entirely dedicated to families with children, a rich animation program is offered, including games, sports, nature and events. All the exercises that display the symbol with the bear in the hotels catalog , offer families with children really special conditions. To this link you can search online availability by choosing the option “Children’s weeks summer“. 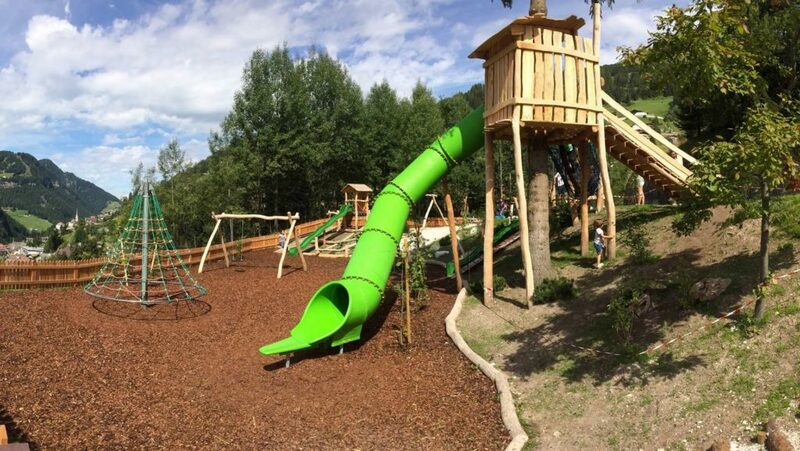 Here the children will never stop having fun and learning during the holidays, thanks to the children’s entertainment program ‘Val Gardena Kids Active‘. 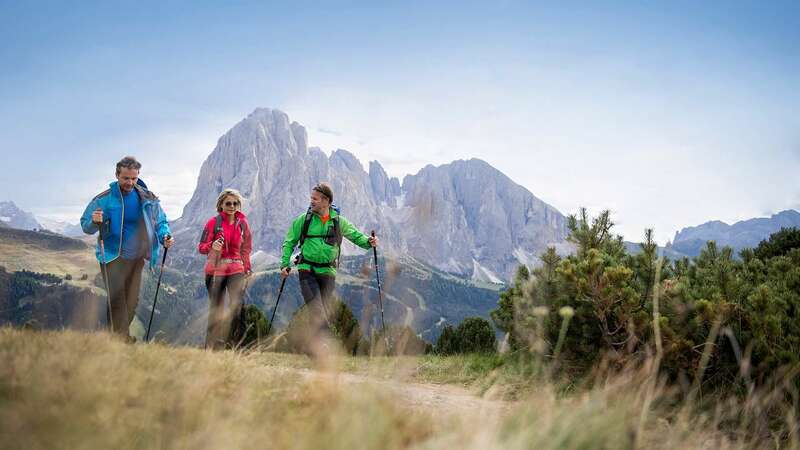 The activities are aimed at children from 6 to 12 years and allow them to discover the Dolomites day after day, exploring and living unforgettable experiences. The program includes sports, games, parties, all activities that will stimulate the creativity and curiosity of children. On Thursday there will be an exciting visit to a beekeeper, discovering the world of bees and honey. Afterwards they will have fun at the Palmer Bike Park on a mountain-bike, always with a guide. On Friday they trip to the farm, to learn about the animals and the culture of the farmers in the mountains. The children will see how the cows are milked, they will be able to taste the home-made products and afterwards, after the snack, they will be guided into the woods, refreshing themselves in the pinewood and discovering many curiosities. 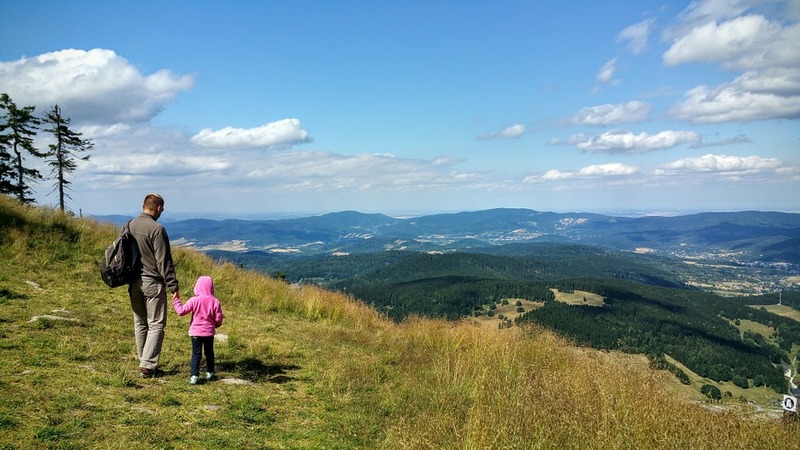 Even if it is summer it could always rain, in which case do not worry: DIY, climbing, horseback riding, workshop at the museum, and many other activities will keep them from getting bored! Here you can find all the info on booking methods, prices and timetables. 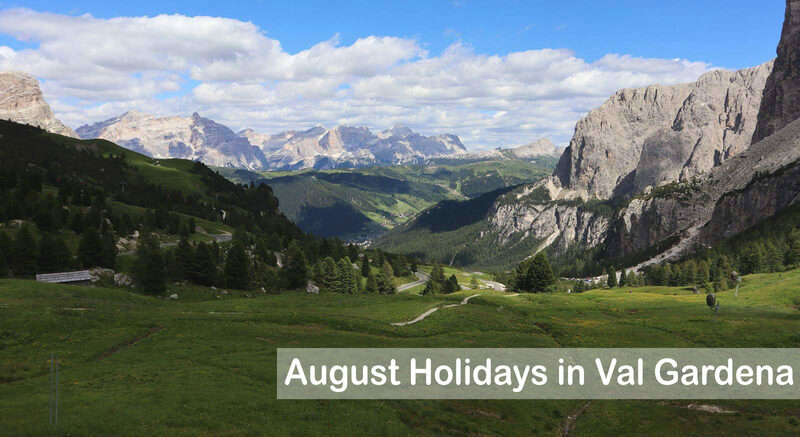 In Val Gardena you can’t miss the areas dedicated to the children, where they can have fun, play, make friends, while you relax, enjoy a good book or sunbathe. 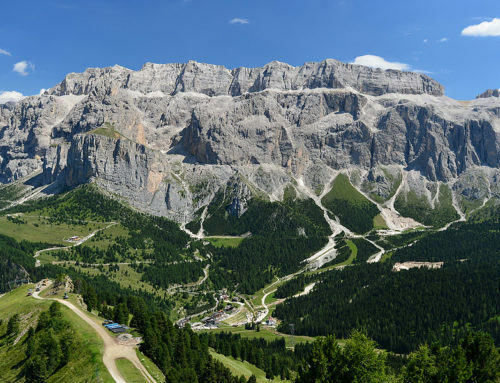 The structures are many, varied and well distributed, here you can find the list divided between the 3 main locations: Ortisei, Selva Val Gardena and S. Cristina. The playgrounds are all taken care of, equipped with games of all kinds and above all safe. The offers are also valid for those traveling alone with their children, with discounts and promotions during the summer. 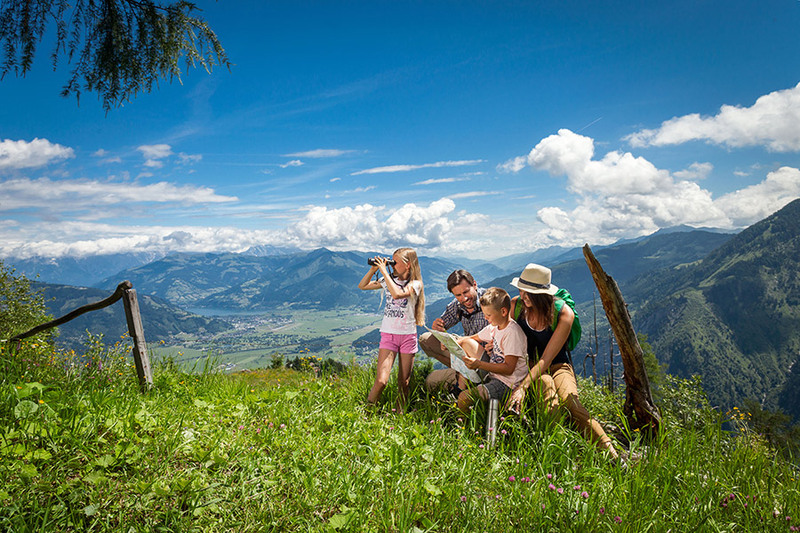 Going on holiday with your children has never been so easy and cheap, an unmissable opportunity to spend quality time with them in enchanting places. 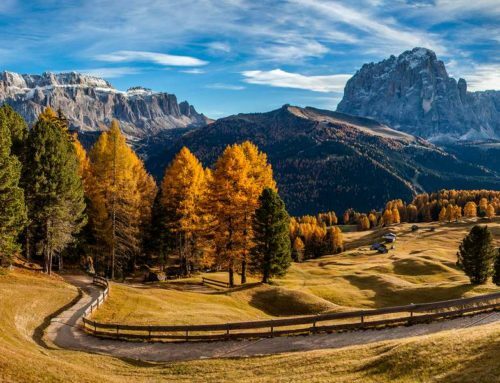 While the children are having fun, you relax, but above all you will discover together the beauty of the Dolomites surrounded by nature. 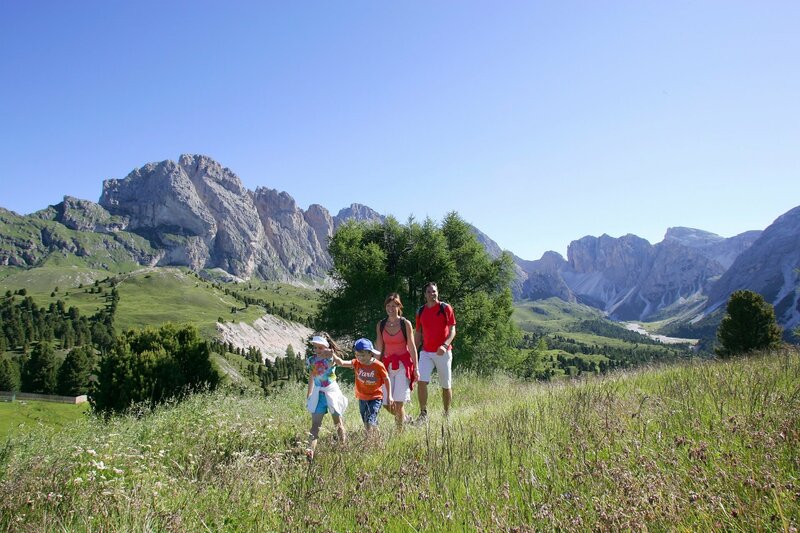 Do you want to experience an unforgettable family summer holiday with your children? 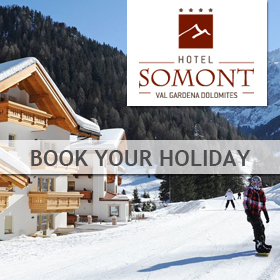 Take advantage of discounts for children and book your holiday in Val Gardena at Hotel Somont!